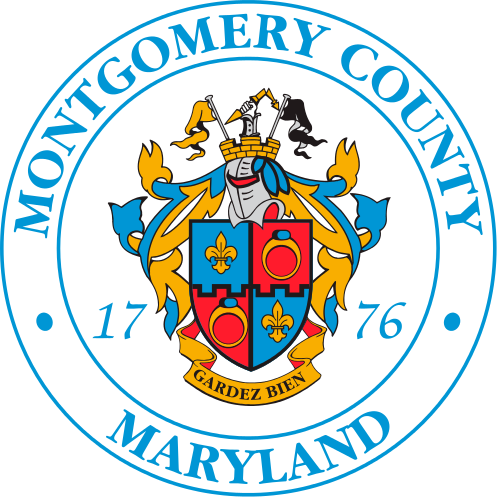 The Center for Digital Government (CDG) and the National Association of Counties (NACo) declared Montgomery County as one of five first-place winners in their respective category of the 15th anniversary Digital Counties Survey. Montgomery County won under the “One Million or More Population” category. The County is the first four-time winner of this annual competition and is the only County to be ranked in the top 10 since the survey’s inception in 2003. As part of its digital government strategy, Montgomery County Government added 47 new datasets to complete 150 published, consumable datasets, and added a Chief Data Officer to manage the expanded open government, open data, open budget, open spending and performance management portals. The County also completed an Artificial Intelligence pilot using Amazon Alexa as a virtual assistant to help people access its open data. The survey, conducted by the CDG, in partnership with NACo, identifies the best technology practices among U.S. counties, including initiatives that streamline delivery of government services, encourage open data, collaboration and shared services, enhance cybersecurity and contribute to disaster response and recovery efforts. The underwriters of this year’s survey include Accela, CivicPlus, Dell EMC, Laserfiche, Microsoft, NEC Corporation of America, Nutanix, Periscope Holdings, Pure Storage, Spectrum Enterprise, Tanium and Tyler Technologies.